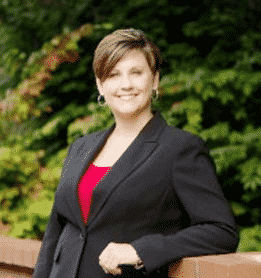 Aimee Goddard is a skilled attorney and member of the Goddard & Wagoner, PLLC team. She has over 13 years of legal experience handling a variety of legal matters and has spent most of her career in the courtroom litigating cases for both individuals and businesses. Aimee has handled cases involving a wide variety of issues across the state of West Virginia, including family court matters, medical malpractice, faulty construction, motor vehicle accidents, nursing home abuse and neglect, boundary disputes, and property rights. Desiring to truly make a difference, Aimee has focused her practice on family law issues because she feels there is a need for caring and compassionate, yet knowledgeable and strong, representation in this extremely important area of law. Aimee has been selected for inclusion in the Super Lawyers® Rising Stars℠ list.